Okay, maybe this does not have any connection. But this year it has been my January symbol. 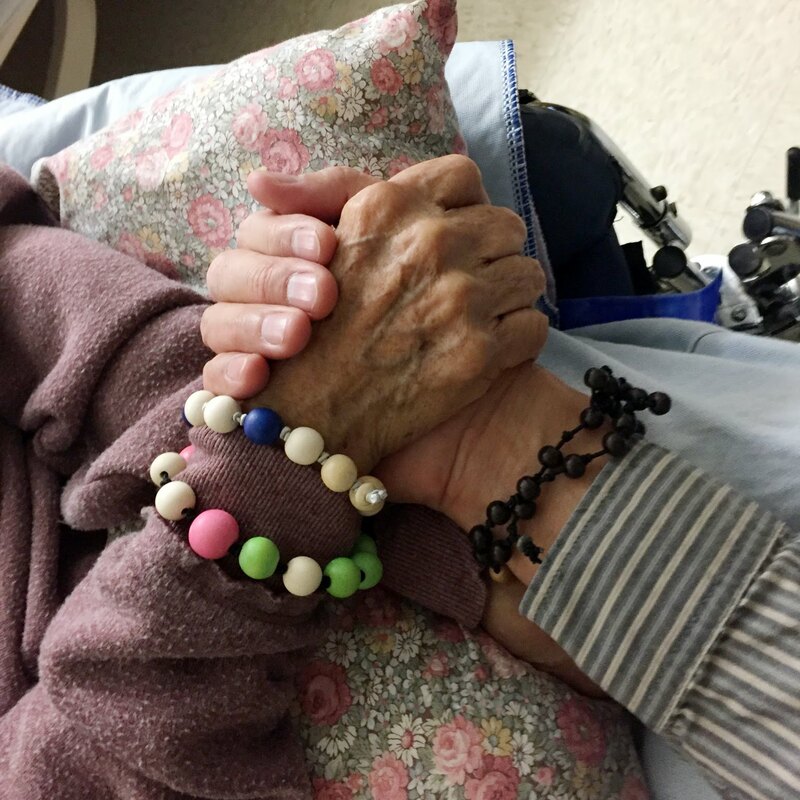 My precious mother-in-law is not doing well. She has suffered multiple strokes and loving her now is something that is on the top of my list. She grew up in Hawaii so embracing her heritage has been something that has been so enjoyable. 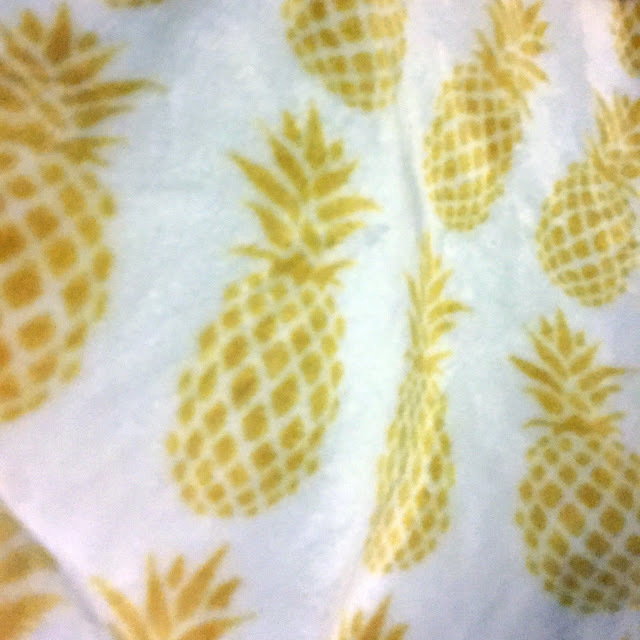 I was shopping with a friend one Saturday in December and I found the softest blanket with pineapples all over it. This began my mission of pineapples and love! It has not stopped. My favorite Christmas gift this year was wrapping up that blanket and sending it to her in the chilly state of Illinois. What better way for me to send her a huge holiday hug than a blanket covered with that delicious fruit and symbol of her home. 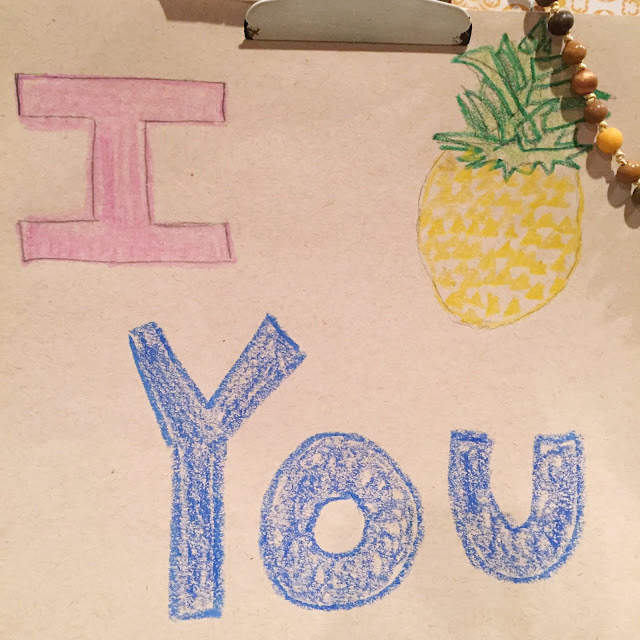 The pineapple love has maintained. We are all drawing pineapples at my house to send cards to her. The pineapple is just one of those tropical and bizarre fruits that seems to come alive if you really study it as an object. It could almost be a Dr. Seuss illustration with the perky green top and wonderful diamond shaped shell. Not to mention the delicious yellow treat you can find if you can brave the act of carving it. In the South it is a symbol of welcome and friendship. As we round the corner of a new year, new leadership and lots of new in 2017- I am going to hold on to this fruit and let it carry me to a place that is magical and sweet. 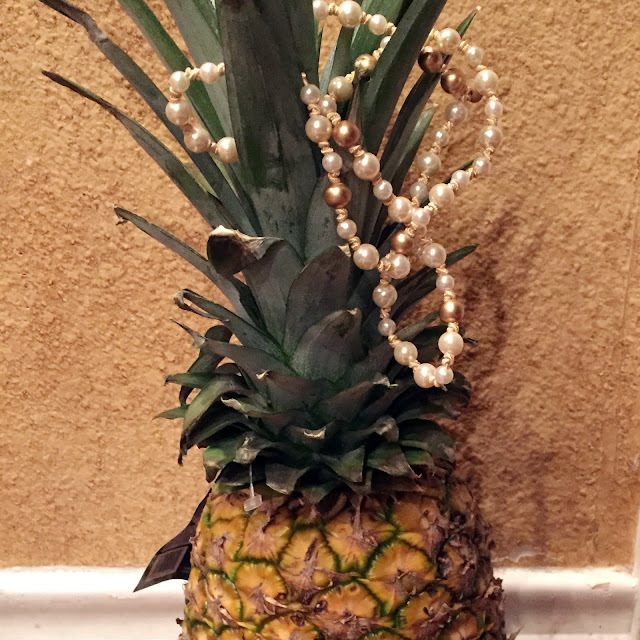 The pineapple is going to be something that keeps me thinking of someone I love and the beautiful islands of Hawaii. This symbol might just help me face the coming days and embrace this New Year as a great one. With a little tropical flair! 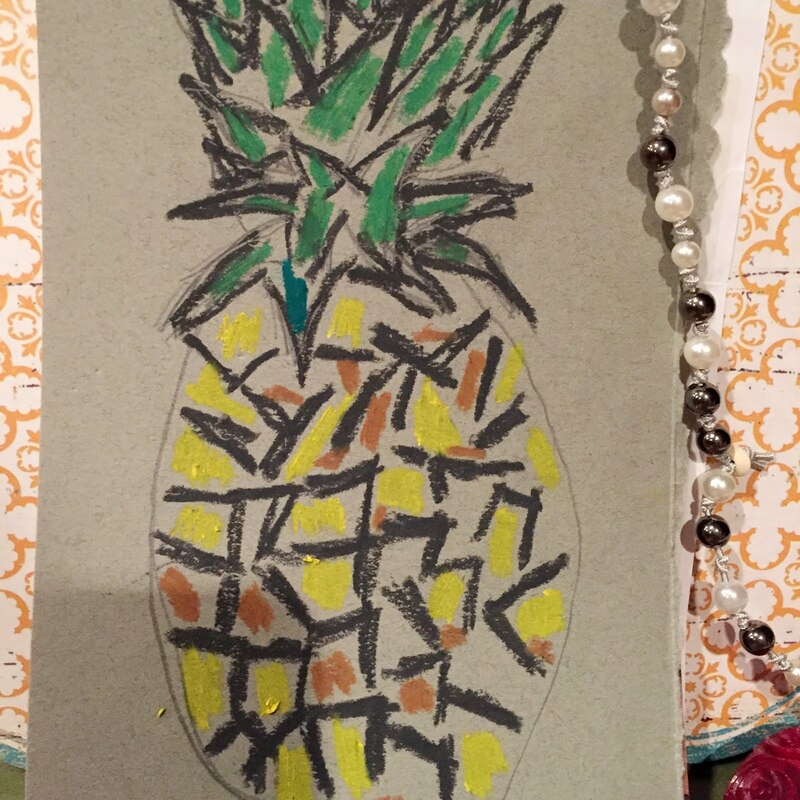 Pick up your sketch pad and draw something that makes you smile. 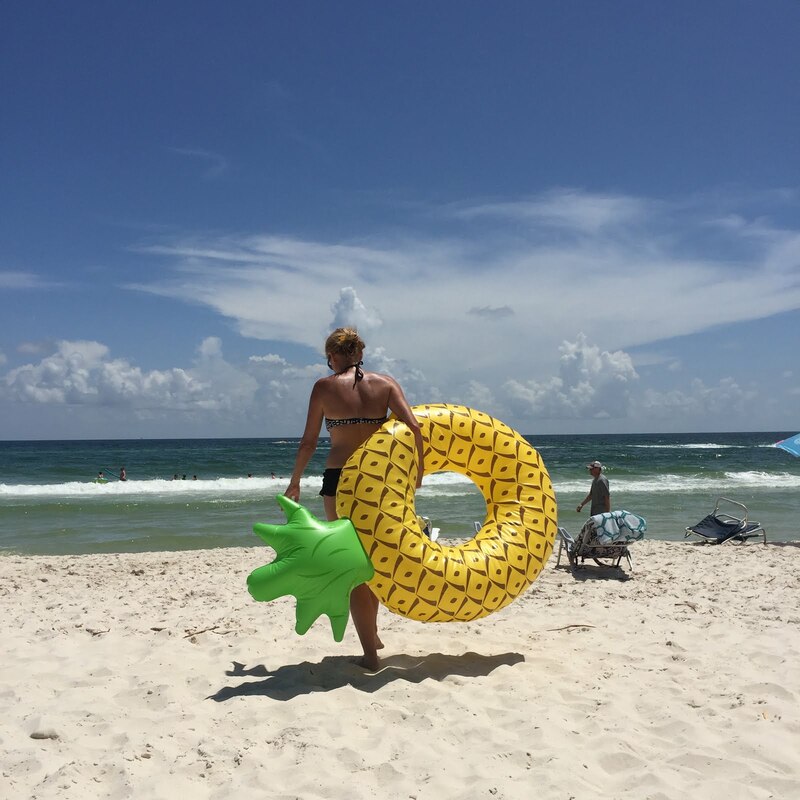 Pineapples are going to be my thing this year….what will make you smile this year?? ?